Chinese operator China Unicom is in talks with Apple to renew their partnership beyond the three year agreement that they first signed in June 2009. 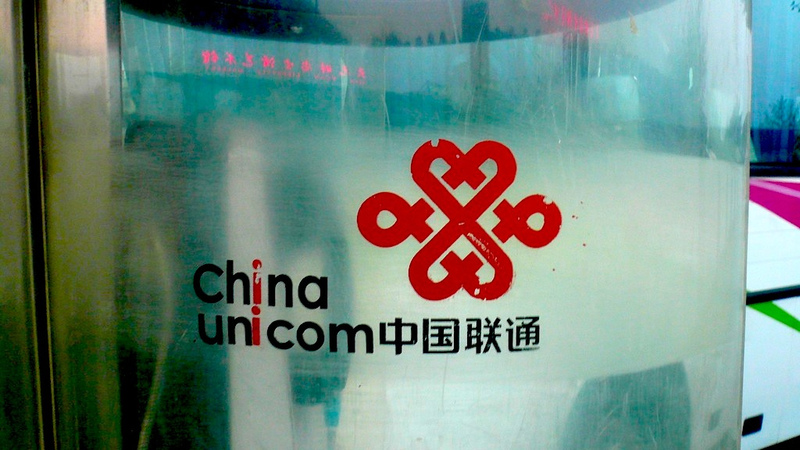 China Unicom President Lu Yimin revealed that talks are ongoing, with a new deal expected to close soon as both sides are “extremely satisfied” with the success of their work together, Marbridge Consulting reports. Indeed, the operator heralded its partnership with Apple in March, saying it had “generated better-than-expected results”. Unicom was Apple’s first telco partner in China, and the Cupertino-based company has since linked up with China Telecom — the country’s third largest operator, which launched the iPhone 4S in March — to extend its reach in the world’s largest smartphone market. China Mobile remains the big fish that Apple is yet to land and a link up with the world’s largest operator which has more than 650 million subscribers and holds the largest share of China’s 3G mobile users – although its smaller competitors are not far behind on 3G. Compatibility with China Mobile’s 3G network has been the main stumbling block preventing a deal, but talks remain ongoing. A coming-together is more likely as and when the operator unveils its new 4G LTE network, which it is currently testing with ClearWire. China Mobile has more than 15 million iPhone using customers, but Unicom is officially the biggest seller of the iPhone in China. Recent data from iiMedia found that Apple’s iOS platform accounts for 12.4 percent of China’s smartphone market, putting it some way behind Android’s 55.4 percent.